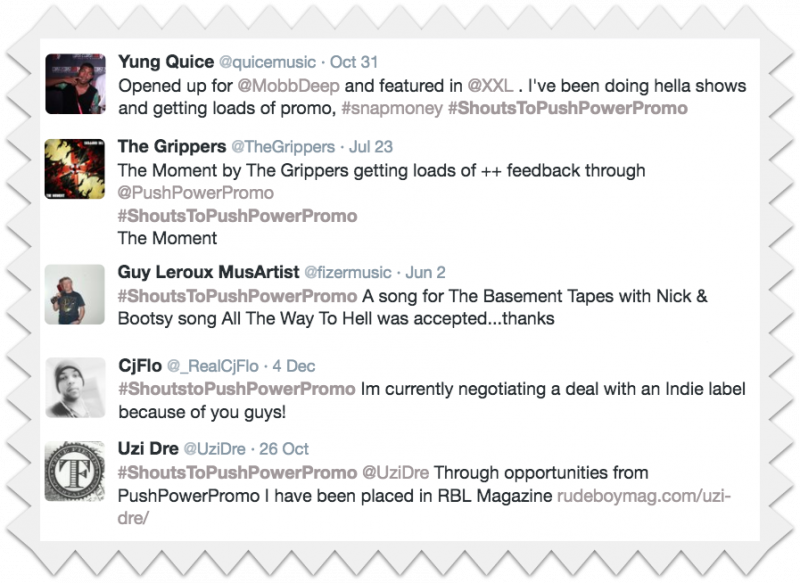 How To Promote Your Music The Successful Way! You'll Also Get A 20% Lifetime Discount to Our Services Page+Access to Daily Blog Promotion on our site and social media pages! Our VIP section works for artists/bands in all genres! We openly share the companies we connect our VIP members with! You don’t have to deal with other promo services claiming to send you to thousands of inactive company emails; you’ll have full access to real company sites promoting indie talent in real time. You'll be able to submit music to blogs, radio shows and similar channels with a much higher chance of being seen. Email blasts are usually sent straight to people's junk folders or worse: emails that don't even exist!